Our Carramar dentists would like to welcome you to Diamond Smiles Dental. 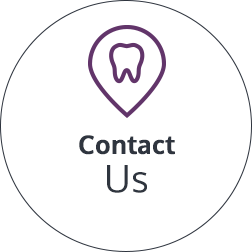 Our team of dental professionals aim is to always deliver the highest quality of dental care. Our entire team is committed to excellence in providing a comprehensive range of dental services and expertise. We offer a personalized service always tailored to each and every individual. 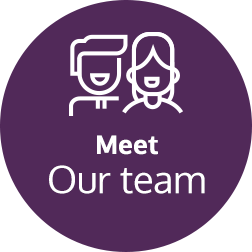 For Dr Garrie, the most fulfilling part of being a dentist is getting to know a person, having open and honest discussions about their circumstances and together helping them achieve a healthy mouth and body. He enjoys sharing knowledge on simple home remedies and alternate natural ways to heal the mouth and body. WELCOME TO THE PRACTICE PACKAGE! We are committed to ensuring that our care and services are affordable to all. 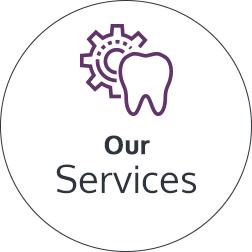 Diamond Smiles Dental is a participating dental provider for all major health funds, including: Bupa, HBF, HCF, Medibank, Smile, Dentacare and CBHS. We also participate in the Department of Veterans Affairs' dental schemes, and Medicare's "Growing up Smiling" free dental programme for children. 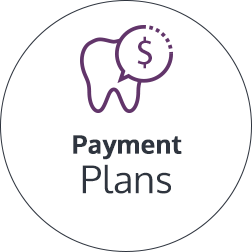 Finance options and payment plans are available through National Dental Plan (NDP) payment solutions. Learn more about us by browsing through our website and then book an appointment today.